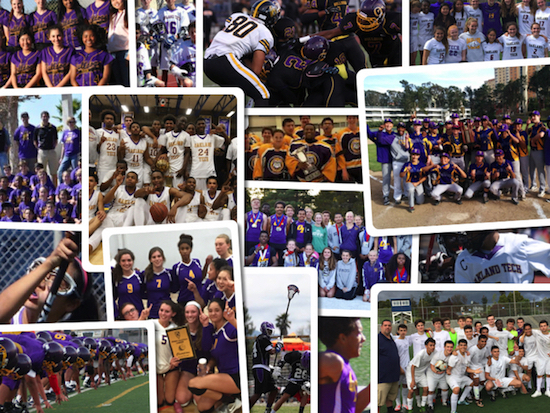 Oakland Tech is home to a wide range of interscholastic athletic teams fueled by the energy, talent and enthusiasm of hundreds of Bulldogs in all grades. Please contact Tech’s Athletic Director James Coplan at james.coplanjr@ousd.org if you have any questions. Go Bulldogs!